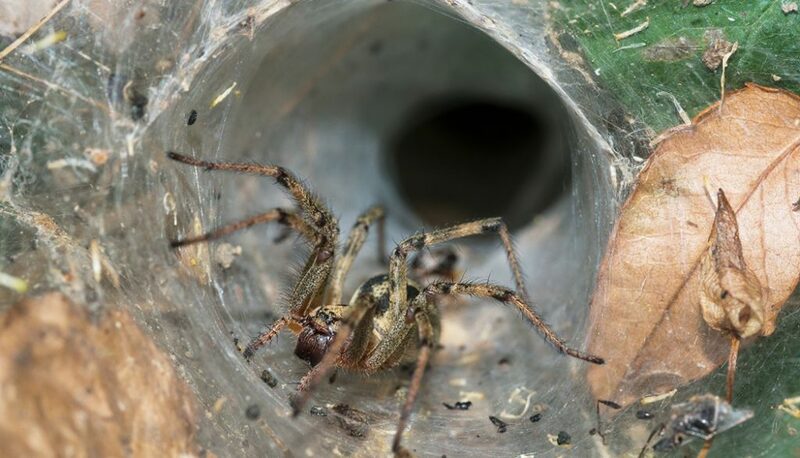 Identified as the deadliest arachnid in the world, a bite from the Australian funnel web spider can result in death in as little as fifteen minutes. However, according to recent findings, the venom of the funnel web spider may have curative properties when treating human melanoma cells. The survival of one of Australia’s native marsupials, the Tasmanian devil, has been at risk since a transmissible facial tumor began widely infecting the animals in the late 1990s. The tumor affects the snout and mouth of the Tasmanian devil, hindering its ability to feed. Largely because there is no current treatment for these tumors, Tasmanian devils are feared to become extinct within 15-25 years. In an effort to find a cure for the tumor, scientists have built upon previous findings wherein peptides, or chains of amino acids, from venomous animals have been found to yield powerful molecules with significant antiviral, bactericidal and antifungal properties. Specifically, researchers have found promising results for the Tasmanian devil when extracting a protein from the venom of a Brazilian black tarantula. Taking these finding to the shores of the Tasmanian devils’ homeland, researchers commenced investigating some of Australia’s native eight-legged beasts. Due to its similarities to the Brazilian black tarantula, the Australian funnel web spider was put under the microscope. Results showed that the venom from this spider was even more successful than that from the Brazilian black tarantula in targeting cancerous cells of afflicted Tasmanian devils. Researchers then questioned the effect that the pertinent peptides would have in human cancer cells. In a laboratory experiment, it was found that the peptides—gomesin (AgGom) and a gomesin-like homolog (HiGom)—were able to successfully kill melanoma cells and prevent them from spreading. An even greater measure of success was that it had no toxic effect on healthy cells. While venom from many creatures may have curative properties, spider venom has been identified as among the best option for medical research. Spiders have been on the earth for an estimated 450 million years. Due to changing very little during their existence, as well as their ability to survive in contaminated conditions, these arachnids make for a strong subject in venom studies. Researchers believe that with further investigation of the peptides from spider venom, they will likely have the ability to create a drug targeting human and animal melanomas, Tasmanian devil facial tumors and other cancerous cells. They also hypothesize that the peptides may be useful in the treatment of liver disease and obesity. May science and time be on the side of both man and beast.